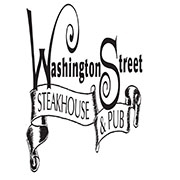 Washington Street Steakhouse & Pub established in 1999 a home town relaxed environment offering a separate nonsmoking family dining room and a separate full service pub featuring all Oregon lottery games. 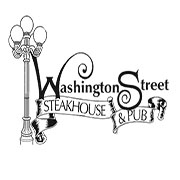 Washington Street offers lots of great food and fun for the entire family. Featuring Slow smoke prime rib, steaks, seafood, pasta, burgers and home made soups. Our beef is exceptional. It offers the incredible favor, tenderness and juiciness only found in the Certified Angus Beef ® brand. Indulge your taste buds today. The city of Dallas Oregon and surrounding areas have welcomed us and made us a visible member of the community. 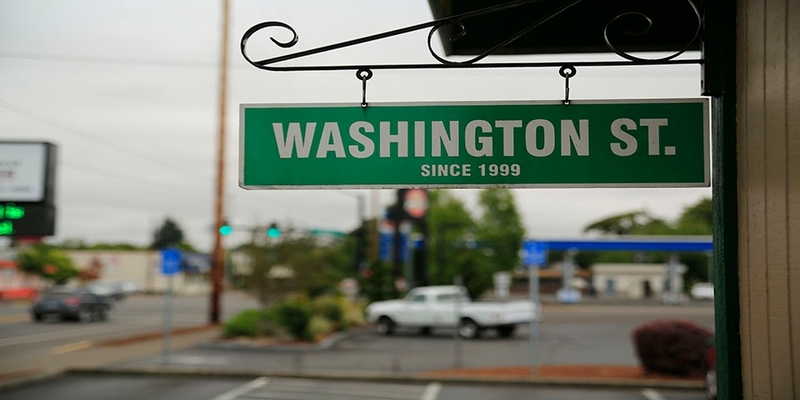 A locals favorite Washington Street welcomes new guests and appreciates our loyal guests who continue to be part of our Washington Street Family. We are a short 15 minute drive from Salem.